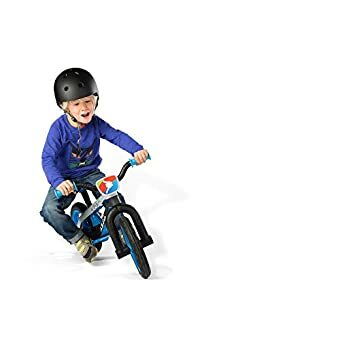 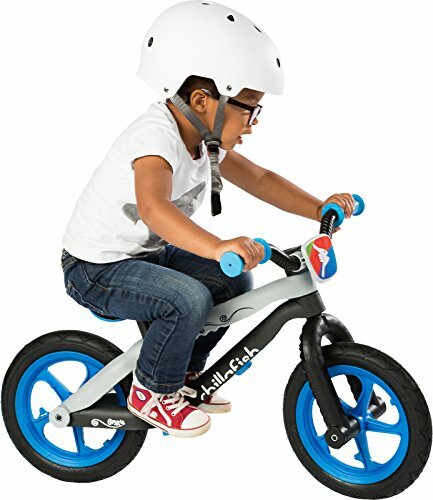 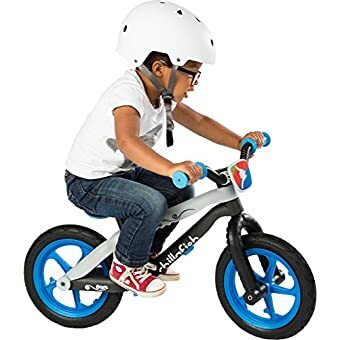 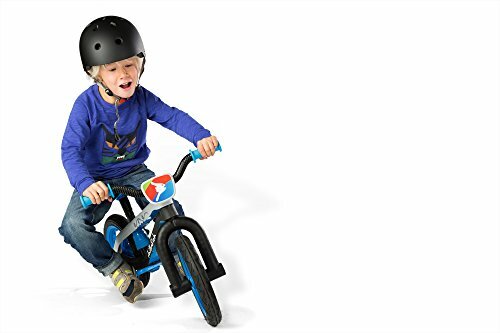 The Chillafish BMXie Army of Love Edition BMX Balance Bike is uniquely designed with a real BMX-style bicycle frame which makes riding and sliding easy and fun. 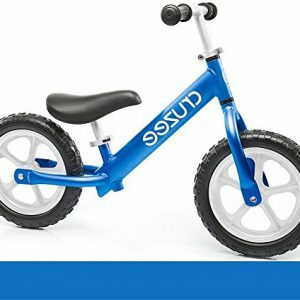 Made from high-quality, reinforced fiberglass for an ultra-light frame that is still strong and durable. 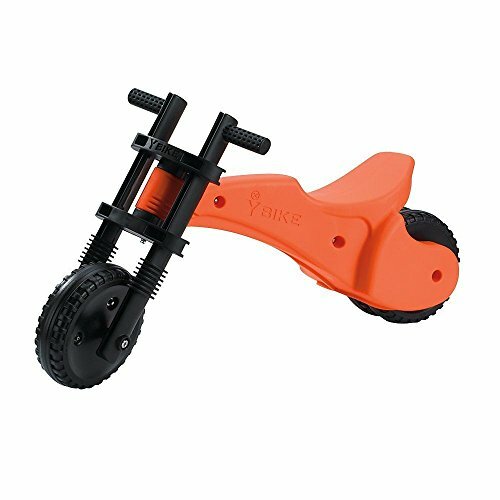 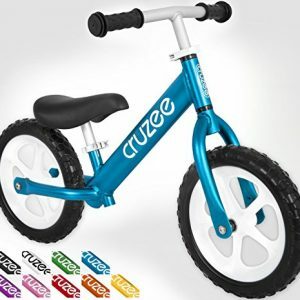 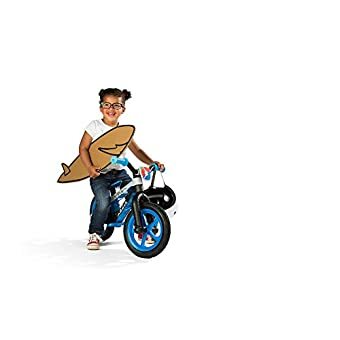 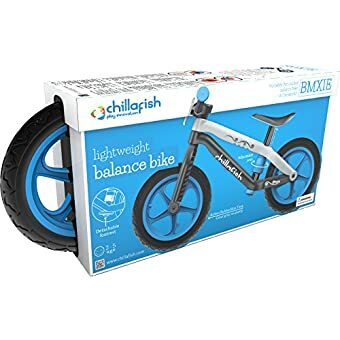 This isn’t an ordinary balance bike, the wheels on the Chillafish BMXie are airless RubberSkin tires; a new kind of tire that gives your child the best grip possible, and you don’t have to inflate them! 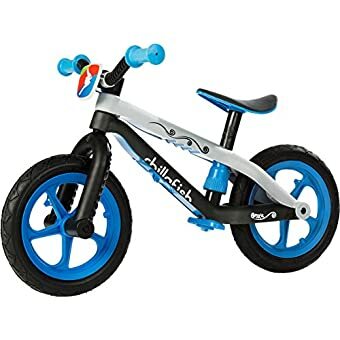 A foam core in the tire means they cannot puncture and an outside rubber layer makes them look and feel just like the tires on the big bikes. 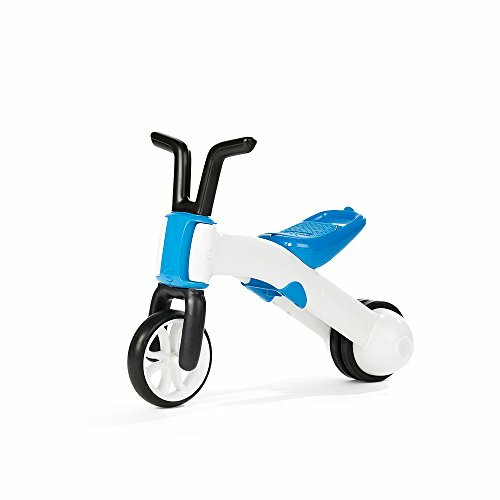 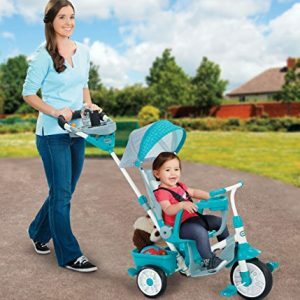 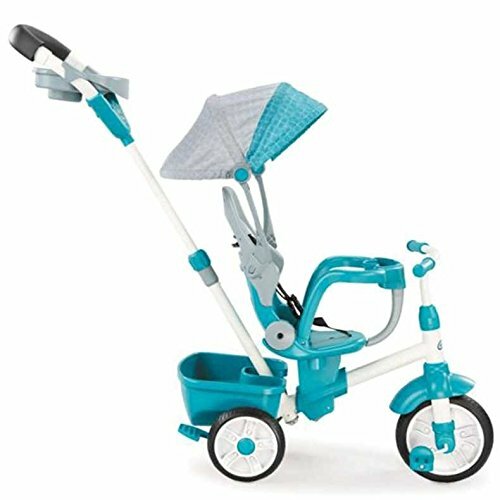 As your child grows the seat also grows with them, simply twist and lock to adjust to the needed height; no tools required. 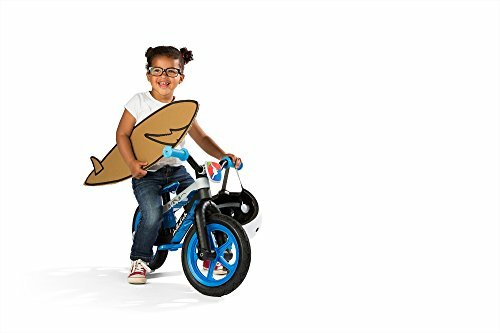 As an added bonus, your child can customize the detachable front number plate with fun stickers; free sticker sheet included. 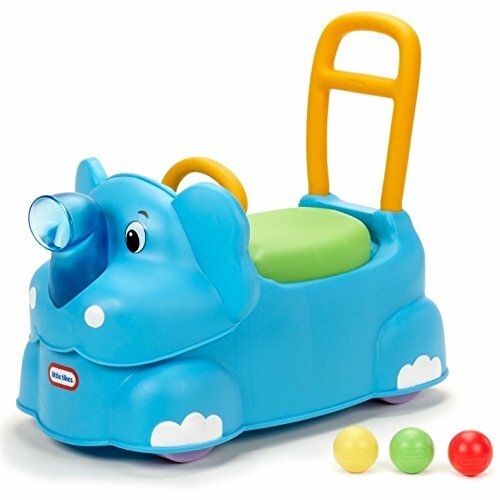 When play is done for the day, lower the seat and stow away the removable footrest for fast, easy storage until the next adventure. 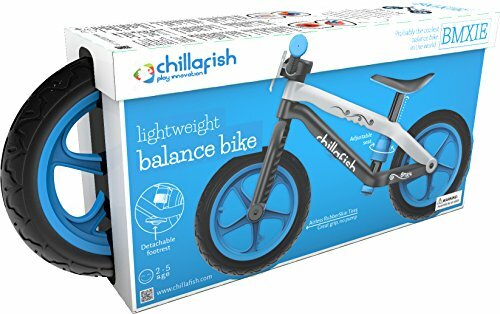 Chillafish is an ambassador for peace, love and happiness; look closely and you will find a peaceful message hidden in the camouflage. 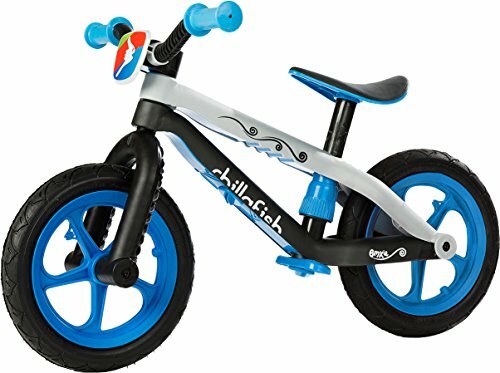 With its cool, oversized tubing, intuitive form that grows with them and vibrant designs to display their personality the Chillafish BMXie is sure to become the preferred bike buddy for your kids; recommended for ages 2-5, max weight 77 lbs. 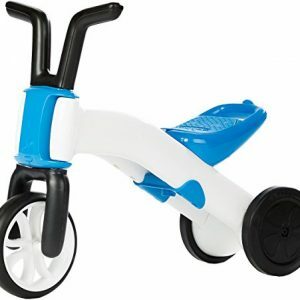 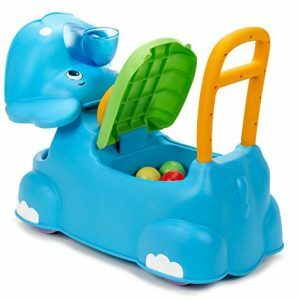 Cool, oversized tubbing, an intuitive form that grows with them and vibrant colors to display their personality; recommended for ages 2-5, maximum weight 77 lbs.